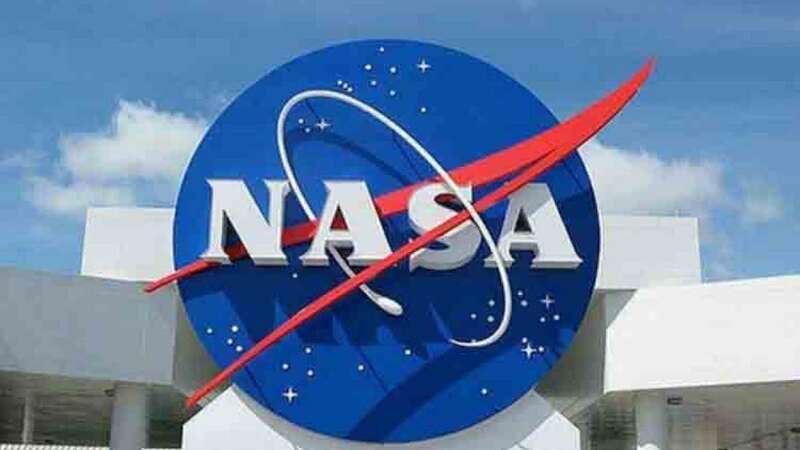 New Delhi : NASA’s Mars Opportunity rover that, once, went into hibernation in June 2018 might have died in Mars, fears scientists. The rover went into sleeping mode after a massive dust storm blocked sunlight from reaching its solar panels to generate power. It was on June 10, 2018, that NASA on Earth received Opportunity's signal for the last time. Report claims that there was a planet-wide dust storm blanketed the solar-powered rover’s location on the western rim of Perseverance Valley, eventually blocking out so much sunlight that the rover could no longer charge its batteries. Though the storm stopped yet the 15-year-old rover has not communicated with Earth since then. Scientists have tried their best to get connected with rover but all efforts went in vain. Engineers at NASA’s Jet Propulsion Laboratory (JPL) in Pasadena, California, are transmitting a new set of commands to the Opportunity rover in an attempt to compel the 15-year-old Martian explorer to contact Earth. For now, astronauts say that Mars is heading into southern winter, which brings with it extremely low temperatures that will drastically affect the uncharged batteries of rover including the internal wiring and computer systems. To inform, the Opportunity its twin rover, Spirit, were launched from Cape Canaveral, Florida, in 2003.